Our next set of classes start this weekend. 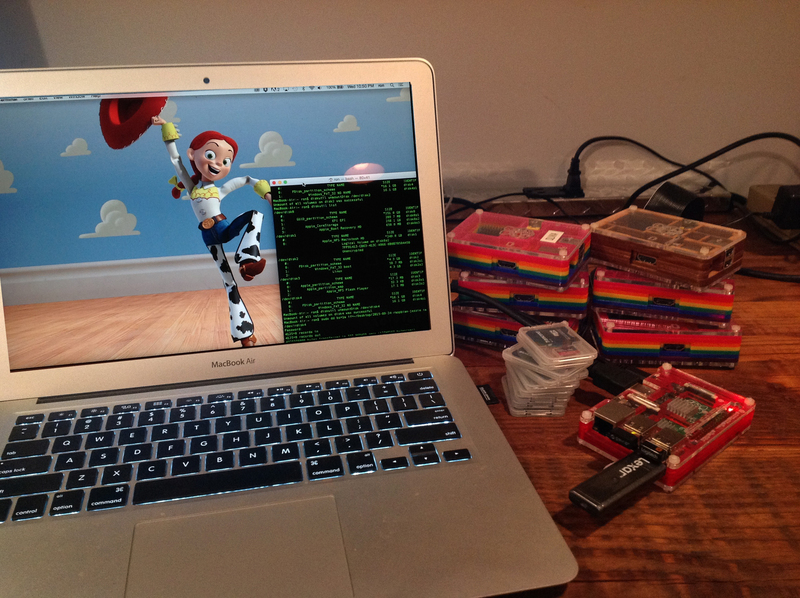 We are going to be using the newest version of Raspbian out nicknamed “Jessie” after the yodeling cowgirl from Toy Story. There are quite a few interesting features that we are itching to try such as the new version of Scratch which has a new GPIO server built right in! Looking forward to playing with the new Java environments, Blue J & Greenfoot, the Libre Office Suite and the new screen capture feature to be able to share our work on the blog. How do I get Raspbian? 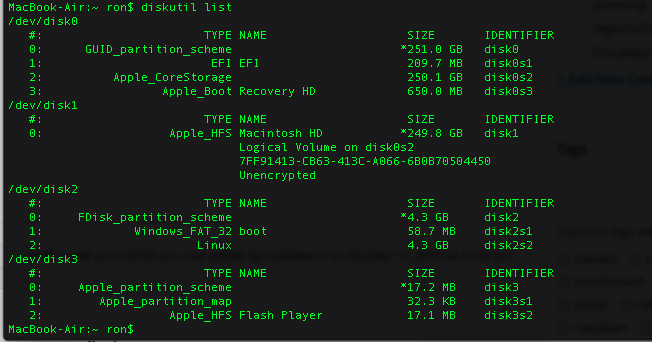 The process should take about 10 minutes, make sure you eject SD card properly before removing from your Mac. Insert card into your Raspberry Pi and boot as normal. 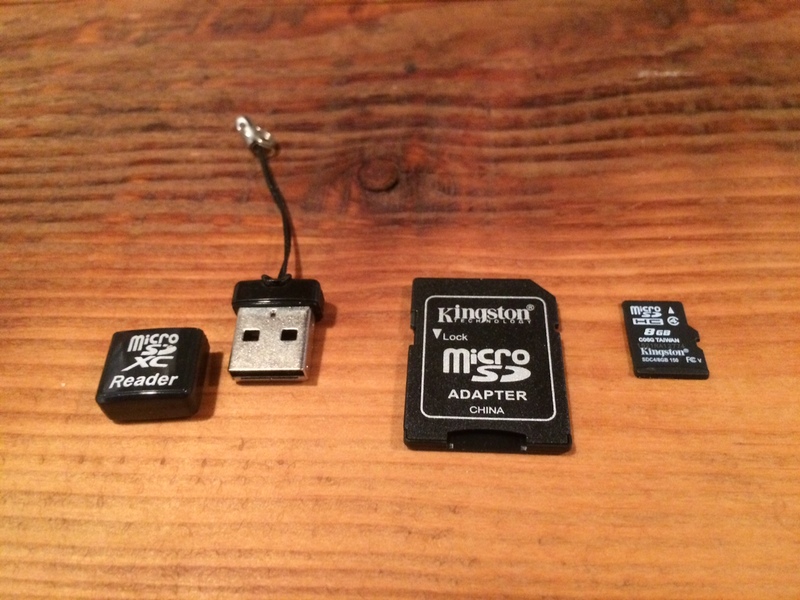 Some useful items USB micro SD card reader, Micro SD card adapter and of course the micro SD card. This entry was posted in class, raspberry pi, workshop set up and tagged classes, computers, debian, enrichment, gpio, java, jessie, raspberry pi, raspbian, scratch, sd cards, toy story. Bookmark the permalink.